Once again a stock-drop claim against fiduciaries of JP Morgans 401(k) plan has been dismissed. The U.S. District Court for the Southern District of New York has once again dismissed a stock-drop claim against fiduciaries of JP Morgan’s 401(k) plan. The claim had previously been dismissed, but the 2nd Circuit Court of Appeals remanded the case for reconsideration, in light of the Supreme Court decision in Fifth Third Bancorp v. Dudenhoeffer, which famously insisted a higher bar of fiduciary standard for sponsors of Employee Stock Ownership Program. But even after the high court said plan fiduciaries no longer enjoy the presumption of prudence when offering company stock to plan participants, the claim against JP Morgan still did not pass muster for U.S. District Judge George Daniels. In dismissing the claim a second time, Daniels said the plaintiffs failed to prove that the named corporate defendants—JP Morgan Chase Bank and JP Moran—acted as fiduciaries to the plan. Simply sponsoring a plan, or acting as a trustee to it, does not impart fiduciary status, wrote Daniels. The original claim arose from the infamous “London Whale” case, in which a rogue trader in JP Morgan’s London office caused more than $6 billion of losses in one of the firm’s credit portfolios. Reckless trading practices led to a drop of JP Morgan’s stock price, and consequently to the value of the retirement accounts that held company stock. In concealing the information about the reckless trading from participants, plan fiduciaries breached their duties of prudence under the Employee Retirement Income Security Act, the plaintiffs’ argued. Fiduciaries should have disclosed that information, and not permitted participants to continue to invest in company stock, the plaintiffs also argued. In the Dudenhoeffer decision, which addressed how plan fiduciaries are to react in light of inside information that could affect a company’s stock price, the Supreme Court said claims of a fiduciary breach concerning inside information in ESOPs must satisfy two requirements. First, plaintiffs must show an alternative decision to reveal inside information could have been made without running afoul of securities law. And second, plaintiffs must plausibly claim a prudent fiduciary would not have viewed sharing inside information as doing more harm than good. But if fiduciaries had revealed inside information regarding the London Whale, or discontinued participant access to company stock, they would have had to make public disclosures and public filings with the Securities and Exchange Commission, explained Daniels in his decision. In the end, Daniels said the plaintiffs failed to adequately argue that a prudent fiduciary would have anything different than the investment committee of JP Morgan’s 401(k) plan. Plaintiffs did not prove that disclosing the London Whale information to participants would be less harmful to the company than doing so, wrote Judge Daniels in dismissing the case. The decision to dismiss the claim against JP Morgan confirms the analysis of some ERISA experts in the wake of the Supreme Court decision in Fifth Third Bancorp v. Dudenhoeffer. While many suggested the Supreme Court’s ruling would usher in an open season of stock drop claims, other experts said the high court also raised the bar for plaintiffs to prove a fiduciary breach. In his ruling dismissing the claim against JP Morgan, Judge Daniels noted as much about the Supreme Court’s decision. “Dudenhoeffer sets a higher pleading standard,” he wrote. 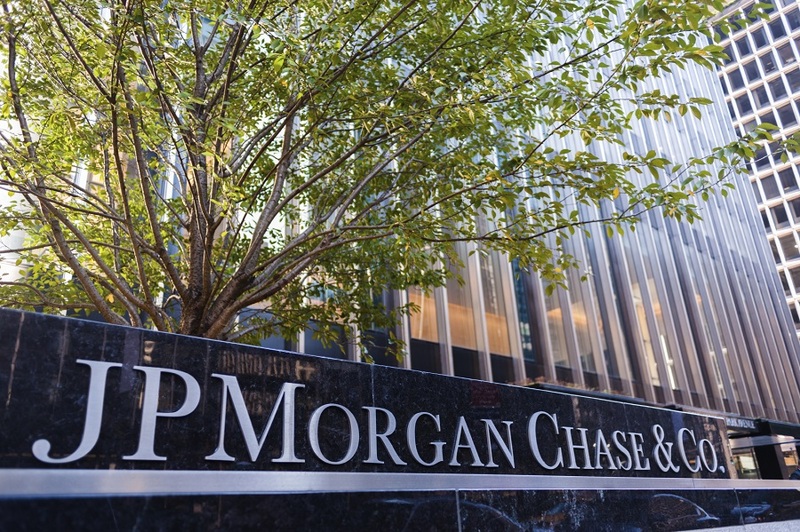 “Plaintiffs must plead enough facts to plausibly allege that a prudent fiduciary in Defendants’ circumstances would not have believed that public disclosures of JPMorgan’s purported misconduct were more likely to harm than help the fund,” he added.